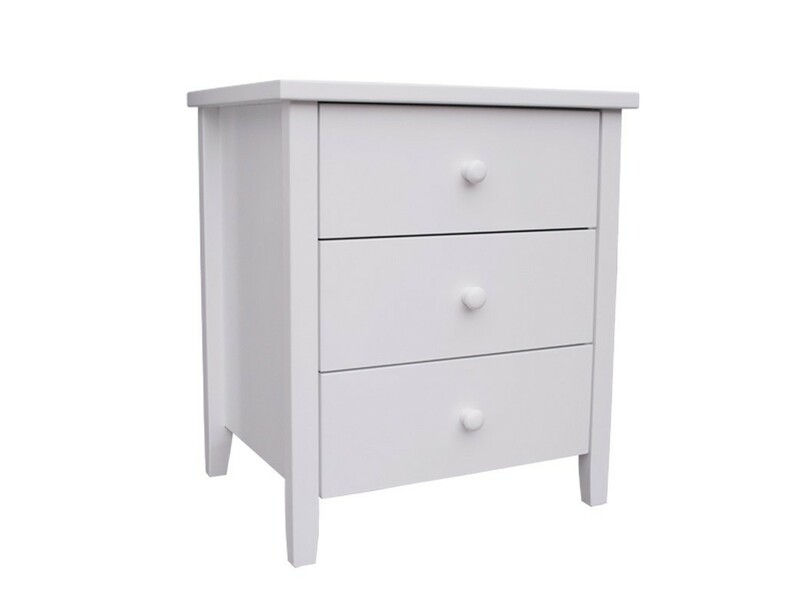 The Stella gives you a spacious three drawer bedside that is great for providing extra storage space whilst offering a simple yet stylish design. 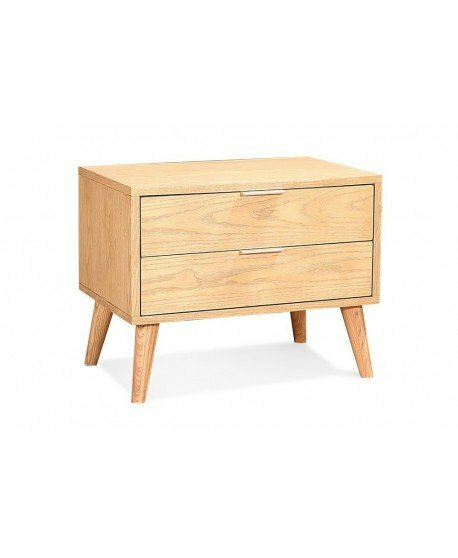 The Stella is made with quality timber and materials to ensure it is strong and durable. 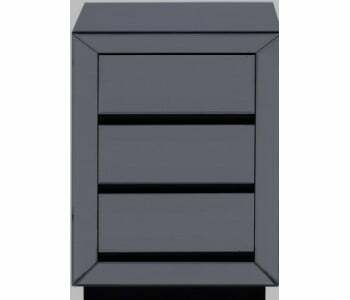 Quality metal drawer runners pull out smoothly so you can open the drawers quickly and easily. 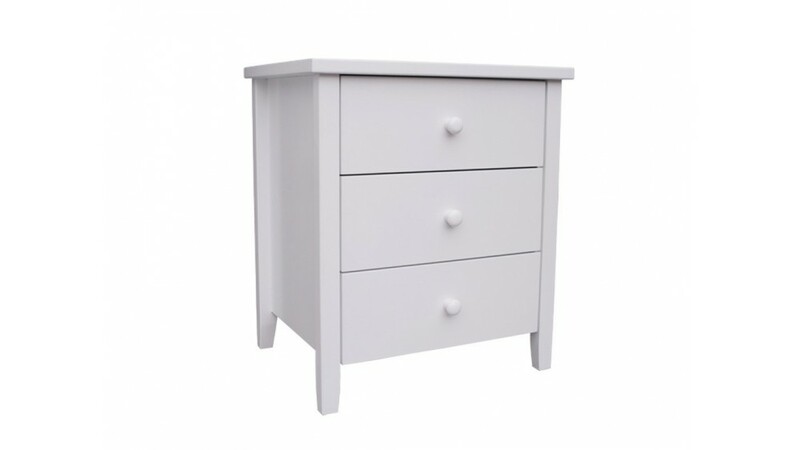 Maximise the space in your rooms by utilising quality storage areas. 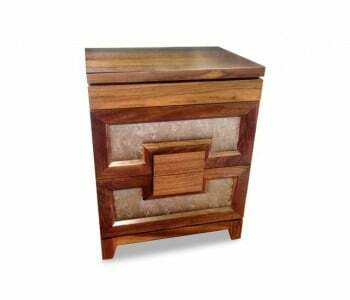 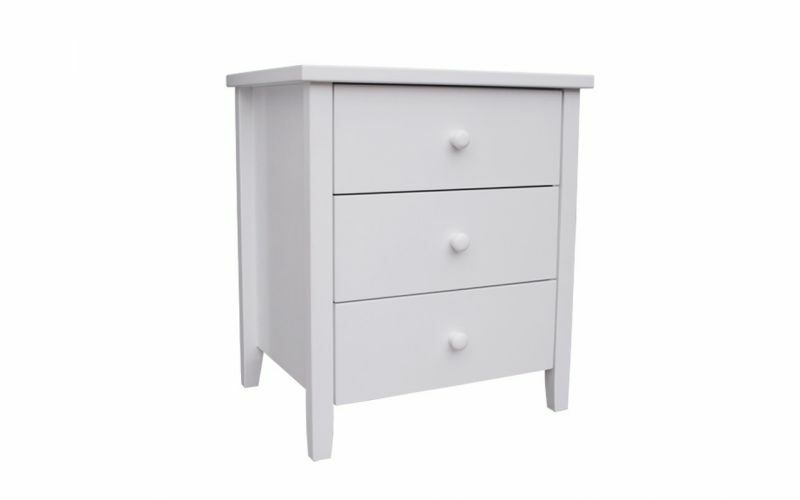 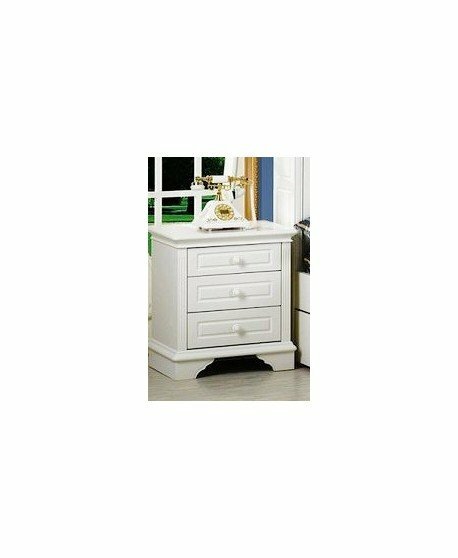 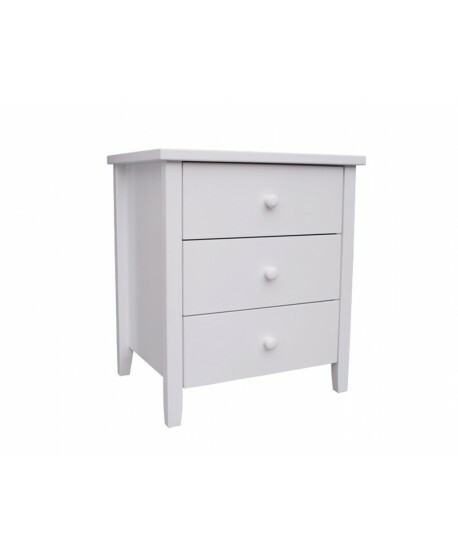 Featuring 3 large and spacious drawers, it is easy to keep your room looking neat and tidy. 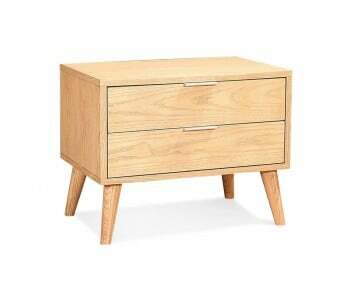 Ask us if you can get your Stella Bedside by tomorrow.